A middle schooler in the community reportedly lost his life to suicide yesterday. I'm not going to give any details of his identity. I am currently trying to get a hold of his mother to get her permission to share his story. But according to parents of children at the school, this boy was regularly bullied. Bully victims are 2 to 9 times more likely to consider suicide than non-victims, according to studies by Yale University. Research shows that being bullied by peers in childhood has long-term adverse effects on young adults' mental health (Lereya, Copeland, Costello, & Wolke, 2015). Nearly 1 in 3 students report being bullied, and it breaks my heart that more is not done about this. If a student was abused at home, authorities would be called. Yet, everyday, kids are being physically and mentally abused within the school walls. And this has been going on for decades. One of my friends told me that she was once punched by another student and, when the principal heard about it, the other girl didn't get in trouble. Instead my friend was told, "You must have done something to provoke her." 1. Parents, tell your kids that bullying is unacceptable. It starts at home. Teach your kids how to treat others with respect and kindness. 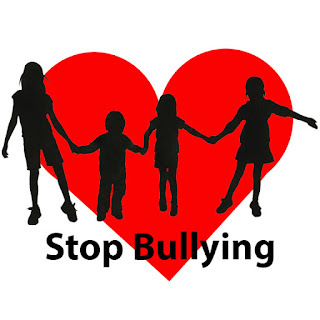 Tell them there will be serious consequences if you ever find out that he or she is bullying. 2. Talk to your kids about sticking up for someone who is being bullied. When bystanders intervene, bullying stops with 10 seconds 57 percent of the time, according to the U.S. Department of Health & Human Services. Check out this article on Today's Parent for practical tools to teach your children on how to stand up to a bully. 3. Ask the school if there are any bully prevention programs and, if not, how to start one. Oxford and Lake Orion High Schools formed Bully Busters six years ago where, every other week, one high school "bully buster" is assigned to each middle school classroom to teach his or her own lesson about bullying prevention. See if there are programs like this at your child's school and, if not, what can be done to start one. 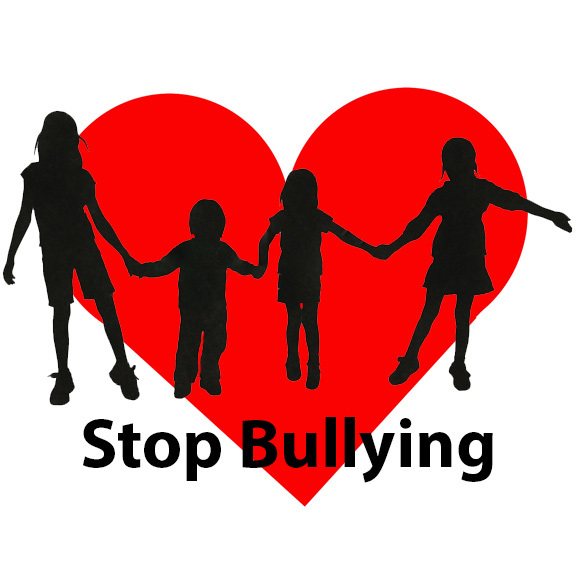 Check out tips on how to start an anti-bullying program. Bullying is an epidemic. I encourage everyone to do whatever they can to stop it. Do it in memory of this middle schooler, who lost his life because of bullying. Do it to try and save others from this same fate. This is a very devastating event that has occurred in our community. My heart breaks for this family and their loss. As a parent of a student at the middle school I'm seeing the situation discussed between kids and there are many speculations that are probably being made. Especially with different stories being shared and slightly changed with each person they reach. Right now, this family needs to have support and not be bothered with questions about their loss. If they want to share their story then they will when the time is right. We as a community need to respect their privacy and offer our love, hope, and prayers. I hope you let the superintendent and school board know this. Omg that breaks my heart! Has anyone at the school done anything about this? You are trying to contact the family??? This precious child just died - PLEASE LET THEM GRIEVE! I told her I understand if she doesn't want to talk but I just wanted to give her the chance to have a memorial article written about him. She can take all the time she wants. Thank you! I am appalled that anyone would contact them for anything less than giving condolences. Audacity! Can you tell me a happy thought?